I have written about my mothers before [here (Sept. 2013) and here (May 2014)] but I feel the need to include them in this series. They’re both gone from this life now—my mom Cher in 2007 and my mother Gloria in 2012. 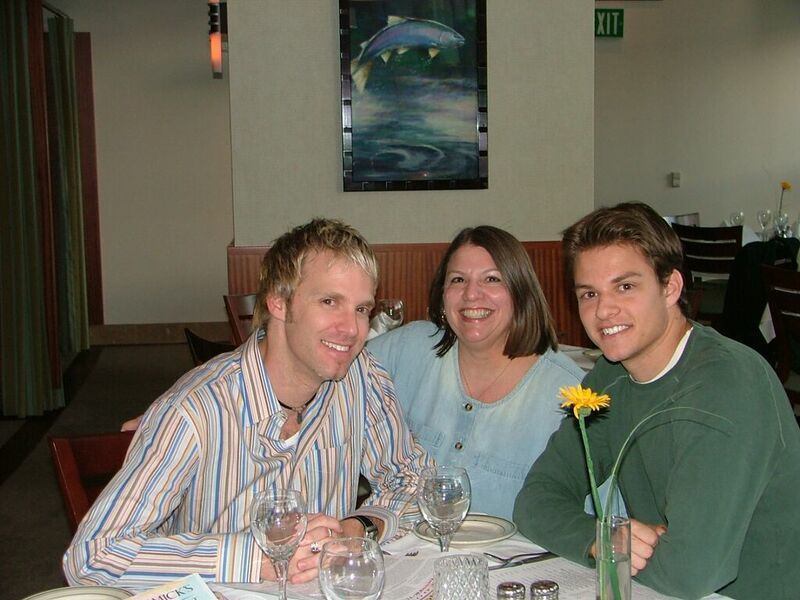 Each of them gave me the very best life they could; both of them were and remain deeply influential to me. You see, both of these women were activists in their own right–though neither of them ever carried a protest sign. Their stand for others is in my DNA. 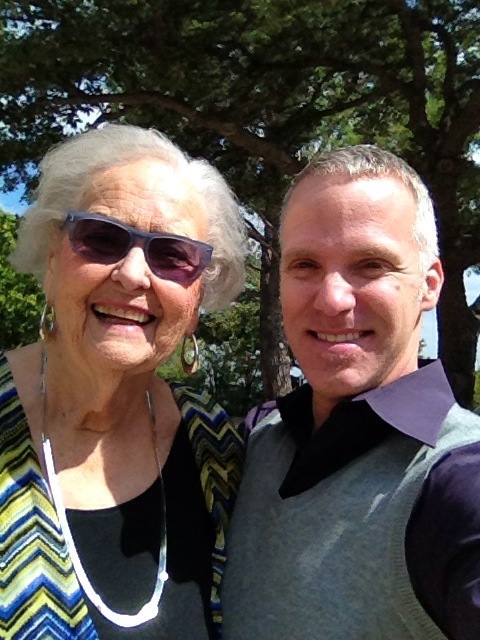 Gloria, the woman who raised me, was born in 1929 and grew up in the great depression. She found a career working for a hospital and late in her life, she would retire from that vocation to direct a senior citizens center, twice. 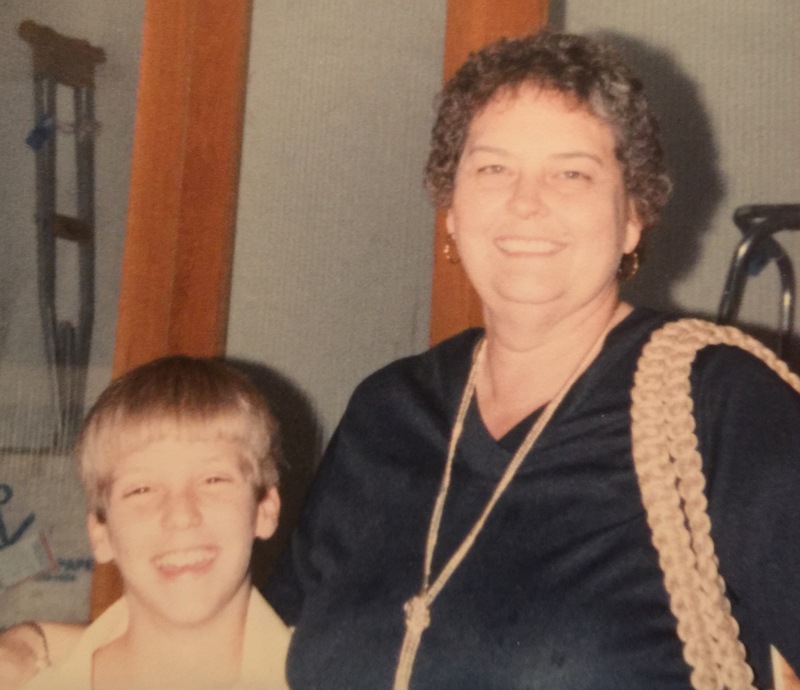 Her goal in life was to make sure that the seniors in her community did not go hungry. And then at 75 years old she retired again and opened a restaurant. 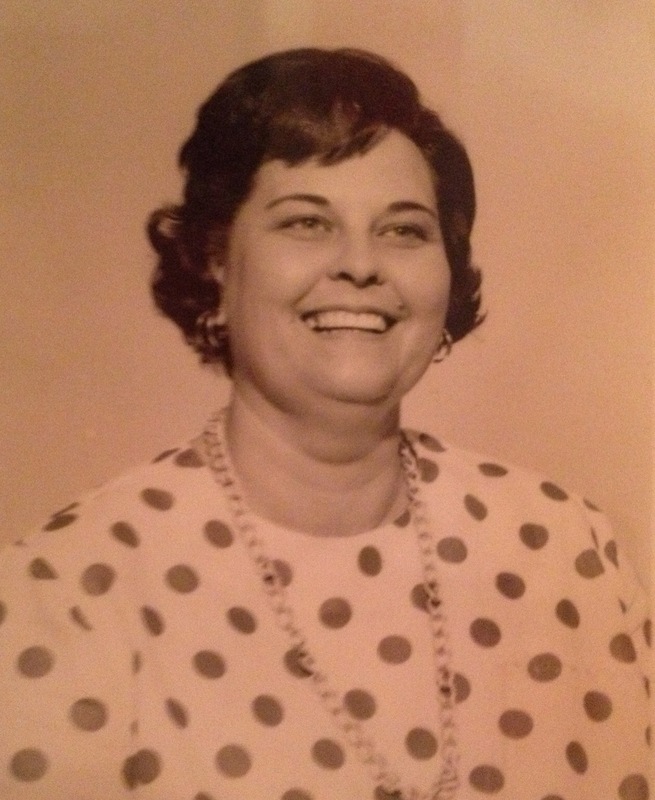 Her mission was to give out hugs–and her famous chicken and dumplings and banana pudding as well. So intent was she to love on people, she would say “You get a hug whether you want one or not.” These acts constituted an activism borne directly out of her faith. Cher came of age in the ‘60s and ‘70s. 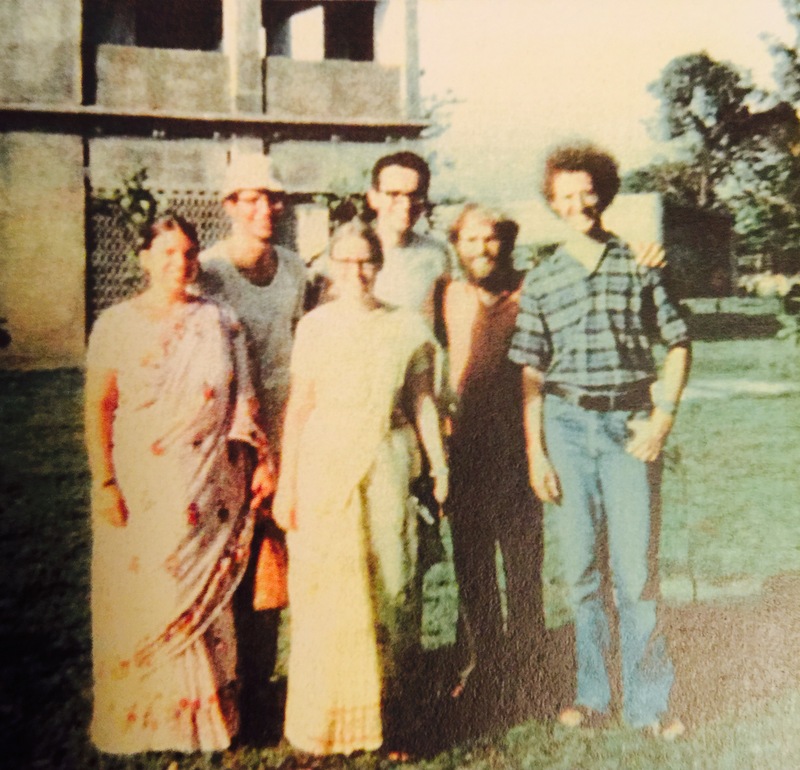 She spent much of her young adult life as a missionary in places like Bangladesh. Later she would make caring for people as a nurse and a therapist her calling. 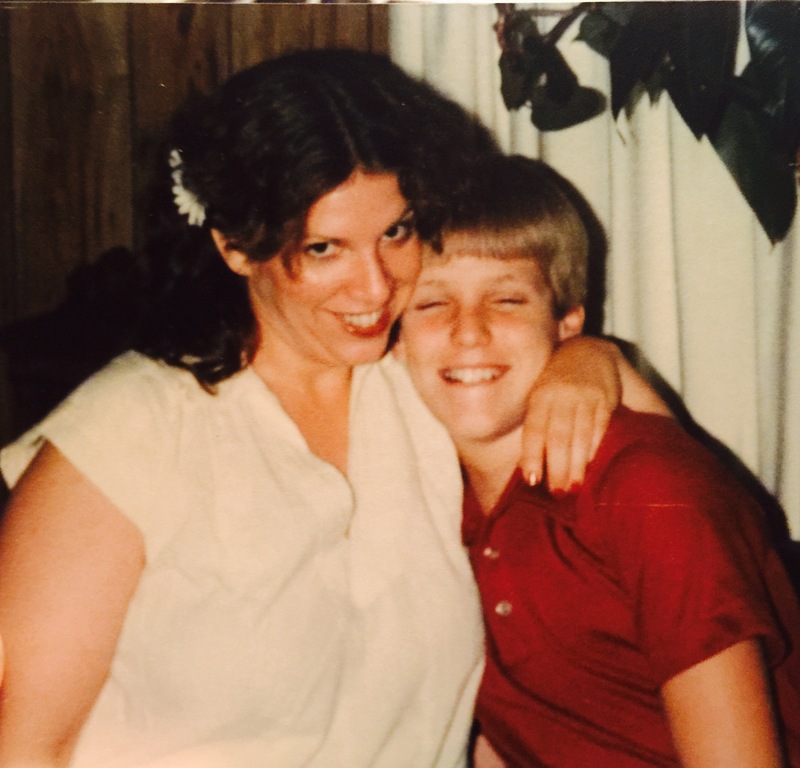 In 1987, she had my brother Michael and raised him to be strong and confident. How glad I am that she and I found reconciliation so that I could soak up as much of her wisdom and passion as was possible and bask in the love she’d always wanted to lavish on me. Both of these women professed strong faith in God, which they lived out not only through their vocations but also through the many different expressions of their lives—among their friends and family and in the community they lived in. Though they were on far sides of the Christianity spectrum–Gloria very conservative and Cher quite progressive–what has impacted me most about them both is the sense of unconditional love that was manifest in their lives. Cher loved me, even through the years of the estrangement I imposed. Gloria loved me, through my mistakes and heartaches and never ceased to treat me like the apple of her eye. And as much as they loved me, oh they loved the world—everyone, particularly the downcast and lonely. And people in their lives knew they were loved by them…because that’s just how they were. I’m so grateful for their influence, for the ways they nurtured my sensitivities toward others, and for helping me believe in myself. Their example of unconditional love lives on.